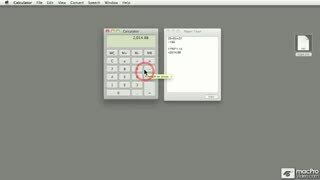 Calculator is arguably one of the most useful apps on the Mac. You'll turn to this app time and time again as you do sums and figures on your computer, so take a moment to learn how it REALLY works. In this mini-tutorial you'll learn how to track calculations using the Paper Tape, use the Scientific Calculator, Convert Currency and Measurements, & more! This mini course teaches you some surprising info about the standard calculator in OS X. You might find yourself using it on a much more regular basis than before. 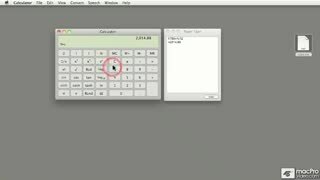 Watching this course helped me appreciate this little tool so much more. I love the conversions: feet to centimeters, pounds to kilograms, and even US Dollars to Euros or any other more common currency, with the feature to update the daily rate for you! Use it in simple, scientific or programmer's mode. Same app for everyone's needs. 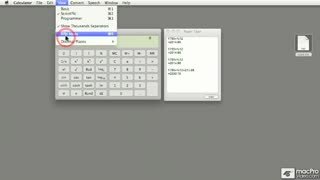 Short and sweet but very complete tutorial with little useful tricks! Thanks!! Heheh... Cool tutorial, I started watching for the joke, but actually I've just learned how to use calculator functions that the teacher in the school could never make me understand. Very basic stuff here. With that said, I did not know about the conversions and updating the calculator. It seems that you will learn something from each video series. MPV is such a valuable tool. Cool course! 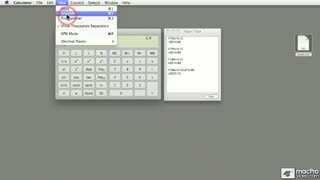 Watched out of curiosity and actually found out about a bunch of new features of the calculator that I was unaware of such as currency conversions and the programmer option. 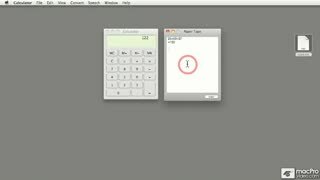 This made me go: Wow, ik didn't know the calculator could do all that. I probably going to use it much more from now on! 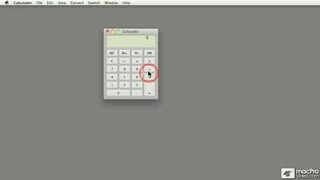 Better still, i hope apple brings the functionality to the iphone calculator. 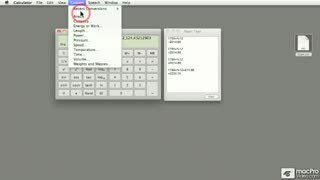 Very helpful tutorial if your not familiar with all the tool on your Mac. 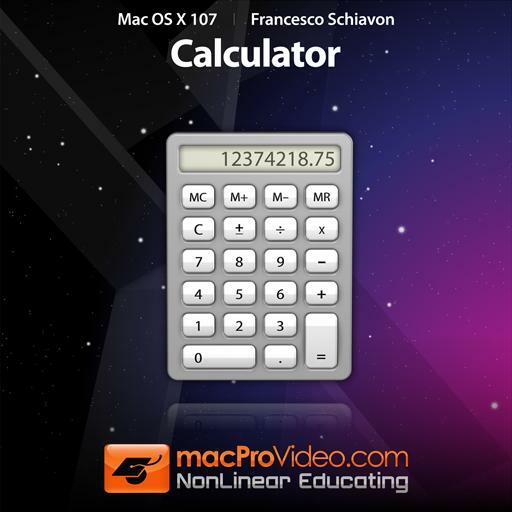 I have to admit it, even a basic app such as Calculator have its secrets or unexpected features!